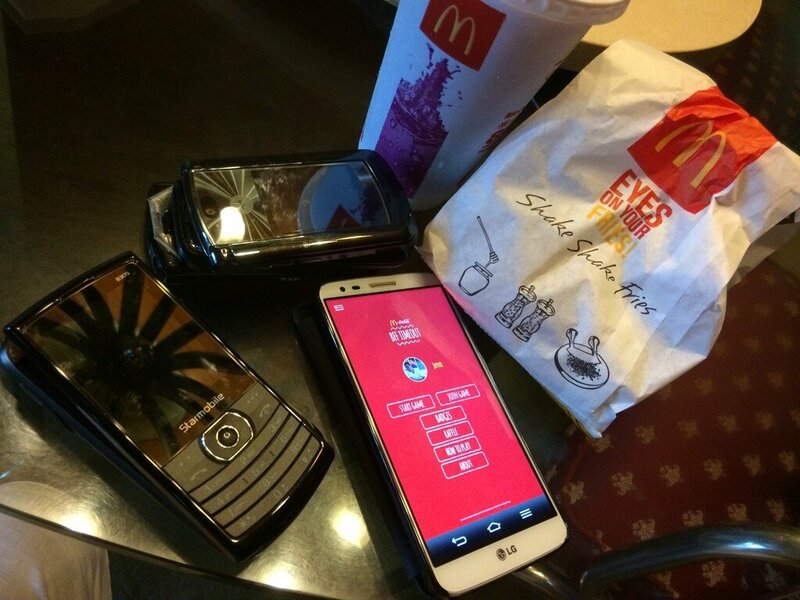 Download the McDonald’s BFF Time Out App! Out now on the Google Play Store and the local iTunes Store is the BFF Timeout App, a collaboration between McDonald’s and Coca-Cola Philippines. What it is: a gaming app that turns the “real life vs digital life” predicament into a game, by letting you go on a digital timeout, that is, stay offline for as long as possible. Engage with your phone, and you’re the ditcher. How it works: The app adds up real life friends on Facebook and the game starts once everyone has pushed the big red Timeout button. As long as anyone interacts with their Android or iOS device, the game ends. To make it more enticing for people, you can ladder up against your friends to see who can go on a digital timeout the longest. Download the BFF Timeout App now and see how long you can go. You might even win a trip for four to Palawan, Singapore, or Japan for spending time offline. Visit www.bfftimeout.com to find out more. But please, if you need to check that email your boss sent, go.